Start taking classes at Alora Wellness Spa and other studios! They offer a lavish approach to wellness and beauty. Their mission is to transfer their positive outlook and open mindedness to all of their clients, so they can leave you feeling renewed and refreshed. They do this by offering various services such as massages, facials, skin tightening, hair removal and body sculpting. There is also a quiet Yoga studio where students of all levels are welcome to build strength in both body and mind. Alora Spa Wellness is a premier ClassPass Wellness venue. See their class descriptions for more information on the services they provide. Gratuity is not included in the cost of your reservation. Please remember to tip based on the full amount of the service reserved. Please arrive at least 15 minutes in advance of your appointment in order to get settled into the space and complete any necessary paperwork at the front desk. Please also note that you are reserving a specific appointment slot with an assigned practitioner at Alora Spa Wellness, so if you need to cancel your reservation, please do so as early in advance as possible! 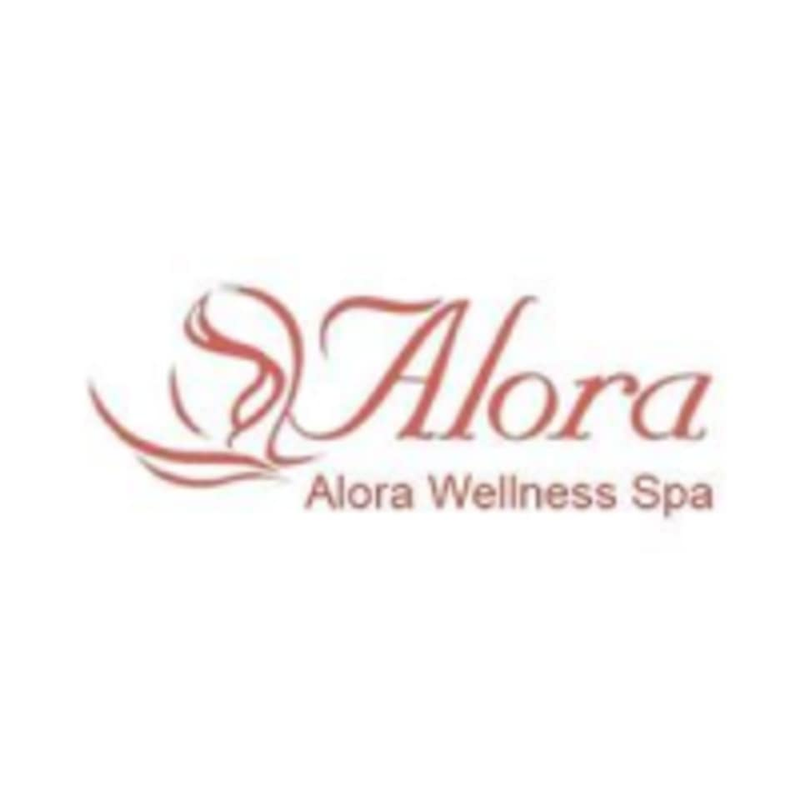 Alora Wellness Spa can be located at 109 Cornelia Street in Boonton.